Our Governor Tells it Like it is! The Opposite of Woe: My Life in Beer and Politics is not your average political memoir. For a start, how many politicians would include the word 'beer' in the title? 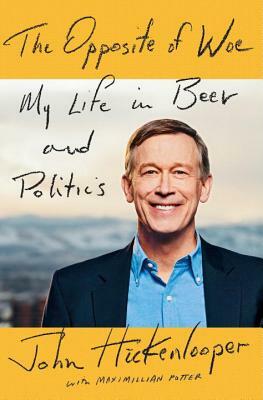 John Hickenlooper's candid and entertaining memoir is a "warts and all" story which includes his difficult childhood, youthful experimentation with drugs and his love life, as well as his successful careers in brewing and politics. It may be unconventional, but it's very Hickenlooper. The Opposite of Woe is on our shelves now! Learn more in Hickenlooper's Denver Post story or his interview on CBS This Morning. Charlotte has brought color and beauty to the little yard outside The Bookies! Yes, it Really is Spring! The grass is sprouting, the weeds are flourishing and the plants are . . . well, are your plants blooming? Gardening in Colorado can be a challenge with our dramatic, and unpredictable weather swings. If your yard is more of a desert (or ski slope), we can help. 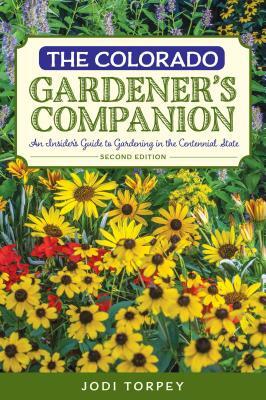 Our gardening section contains many books specific to our area that will bring your yard to life. To quote Dona, one of our successful Bookies' gardeners: "This is the revised version of a classic and should be in every gardener's library." 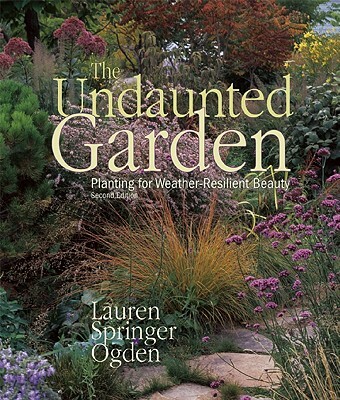 Lauren Springer-Ogden is a local horticulturalist and writer, and this book focuses on successful gardening in harsh climates like Colorado, including real-life experience from her extensive garden in Fort Collins. 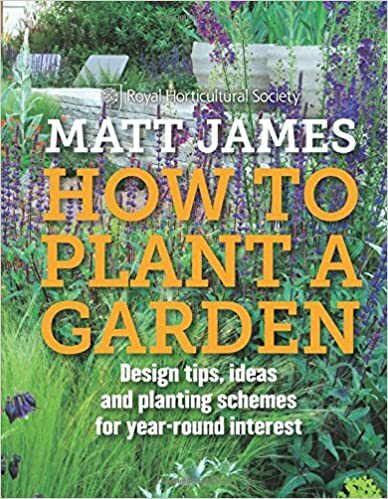 The book features advice on plants that will thrive in our climate, aesthetic plantings and caring for your garden. Visit Lauren's website to learn more, and don't miss the gallery of beautiful gardens she and her husband have created. 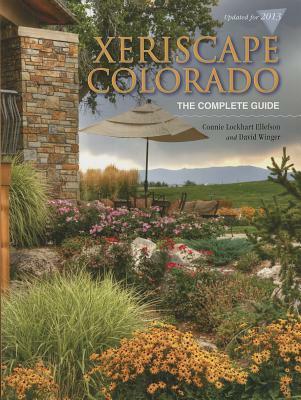 A useful book to have by your side when gardening in Colorado, particularly for novices. Written by a local gardener, this is a guide to growing all types of plants, edible or decorative. This book teaches you about local soil, the climate and the short growing season. It also suggests plants that cope with our environment and how to conserve water. Jodi's website includes lots of tips for Colorado gardeners. 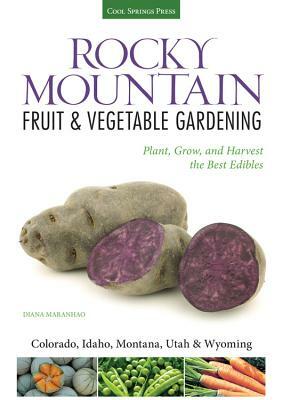 Growing your own food is possible in the Rockies! And not just tomatoes and zucchini. This book helps you choose a wide range of fruits and vegetables that will flourish. A step-by-step guide that covers all the different climates and challenges of the Rocky Mountain region. You'll eat well, wherever you live! A handy month-by-month planting and activity guide to what you should be doing in your yard to grow successful vegetables all year round. 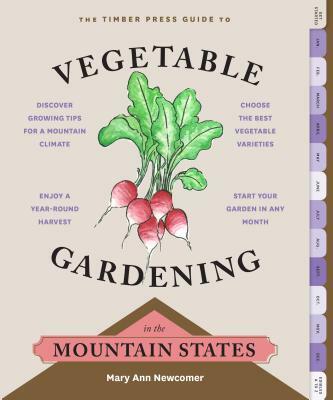 Plus an A-Z of tried-and-tested varieties that will grow in Colorado and other mountain states, and tutorials on topics such as worm farming and seed saving. Endorsed by the Royal Horticultural Society, while this is not Colorado-specific, this brand-new book is a design bible for all gardeners who want to make the most of their yard space, big or small. Guidance on the roles of form, color, scent and texture in the garden, and how to use focal points and accent plants for added interest.  If it all just gets too hard in the yard, how about a no-water design? This book is packed with advice on creating a no-water or low-water yard. Design, plants and care - it's all in here, along with lots of pictures to inspire you. To see a wonderful xeriscape garden, pay a visit to the Colorado Springs Utilities Demonstration Garden. All these books are on our shelves now and we are always happy to place an order for you if necessary! And After Spring Comes Summer . . . Reading! We're working hard on collecting school reading lists from schools across Denver and stocking up on the books your kids will need, or want, to read over summer. If you're looking for inspiration, our lists of summer reading suggestions by grade are now up on our website, complete with links to details about the books, most of which have come out in paperback over the last couple of years. We also have the lists on display in the store. And if you would like more suggestions, come into the store and talk to our staff - we have many recommendations for you. 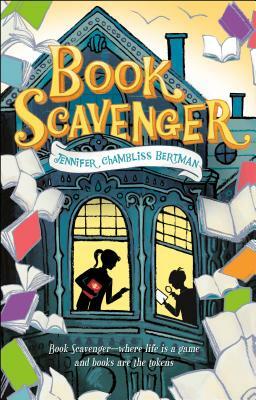 The Youth One Book, One Denver summer reading program has chosen Book Scavenger by local author Jennifer Chambliss Bertman for its summer reading program. Find out more about the activities around the book here, and pick up your copy in the store! Don't worry - we haven't forgotten about the adults. In a few weeks we'll have a round-up of recent paperbacks to get you ready for your own summer reading! The 'Spotlight on Colorado' series is an awesome way to bring history to the classroom. Each book focuses on a different element of Colorado history, with lots of full-color photos and fascinating facts - just right to capture students' attention. The reading level of the books is grades 4-5, interest level grades 3-6. Available individually or as a library-bound set, this series is popular in local schools! 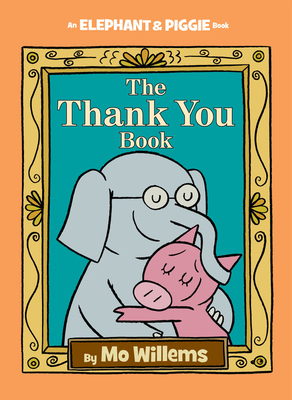 Elephant and Piggie's early readers, written and illustrated by the wonderful Mo Willems, have brought us, and many others, much joy over the years. But, with books, really there's no such thing as goodbye. When you open any Elephant and Piggie book (there are 25 to choose from) they will be back to entertain you, as fresh as ever. That's the magic of books! And if you want more Elephant and Piggie, we have a brand new collection of posters, bookmarks, stuffies and more - fill your life with Elephant and PIggie! Check out our Father's Day table for great suggestions for a gift - or gifts - for dads of all ages! For the newer father, Aaron Brott's series walks you through the different stages of fatherhood in the freshly updated The Expectant Father through to Fathering Your School-Age Child: A Dad's Guide to the Wonder Years: 3 to 9. Humor is a huge part of parenting and many of books on our table show that, from comedian and father of five Jim Gaffigan's Dad is Fat to the many parodies of the children's books every parent gets tired of reading, like Goodnight iPad and The Taking Tree. We also have gifts, including mugs, coasters that look like miniature records, Denver Football Hero Playing Cards and much more! Is anybody in your family missing somebody precious? We're looking after a little collection of lost souls that have been left in the store. If any of the toys on the left belong to you, please call us, 303-759-1117, or drop into the store to reclaim your beloved's beloved.